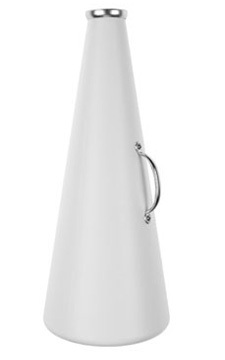 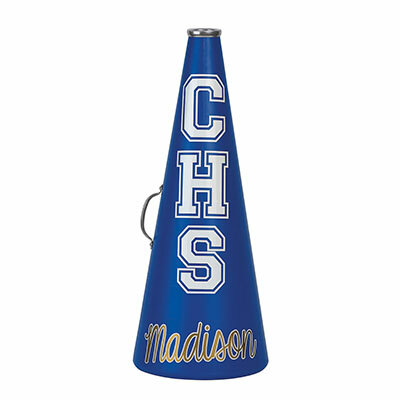 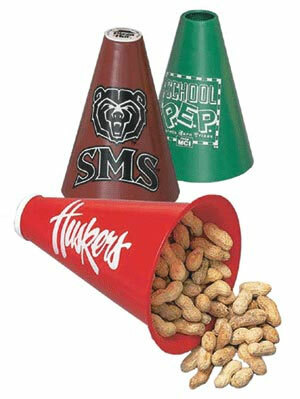 Cheerleading megaphones and megaphone Decals for cheer teams, cheerleaders and mascots are a must for any cheerleading program. 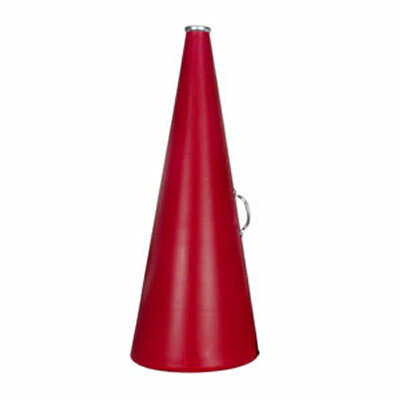 The crowd will "get loud" with our mini megaphones. 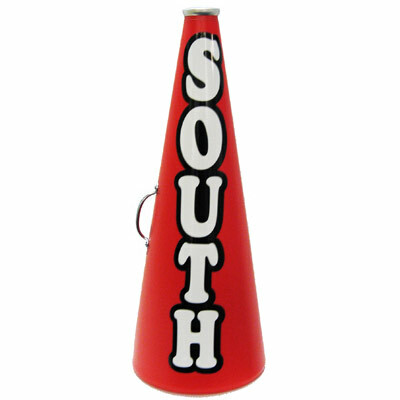 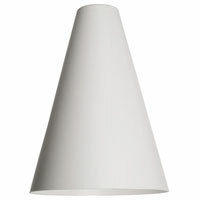 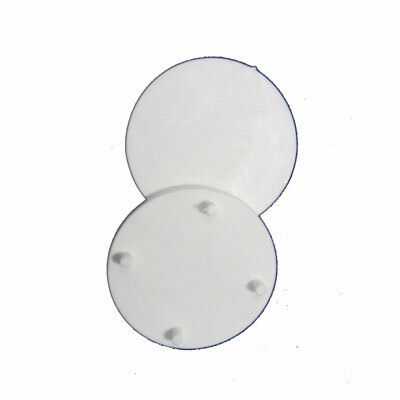 Mini Megaphones also make great gifts or use our pop out disks and fill them as give aways.